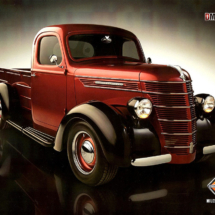 We’ve collected a number of images over time to use not just for reference, but for ideas as well. 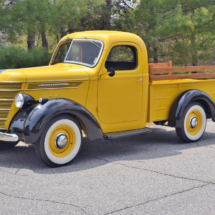 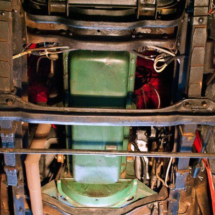 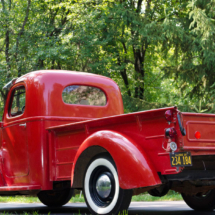 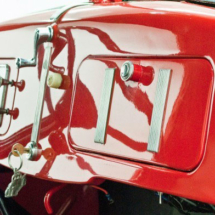 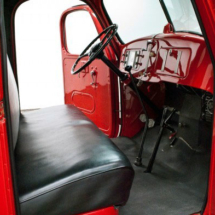 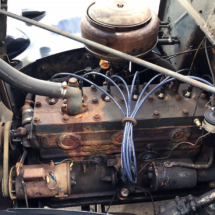 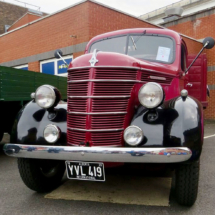 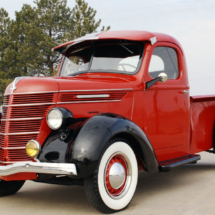 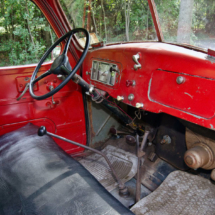 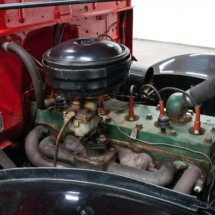 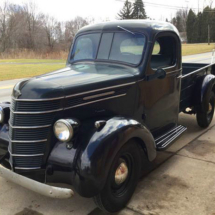 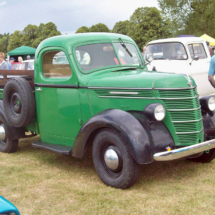 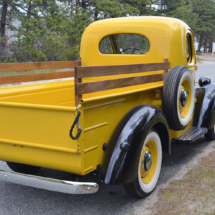 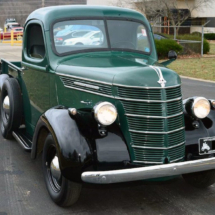 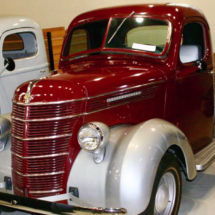 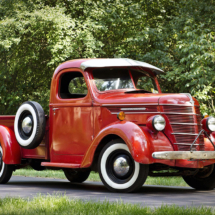 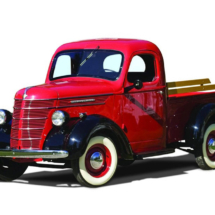 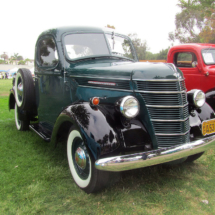 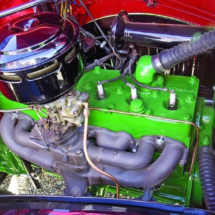 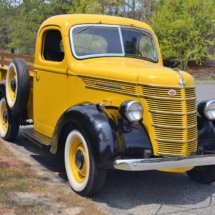 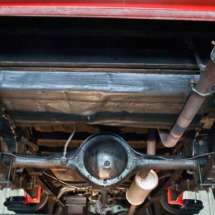 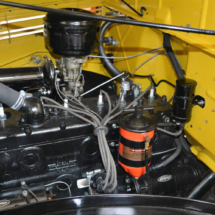 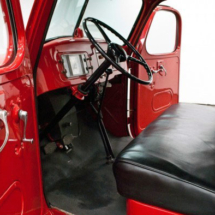 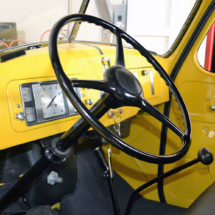 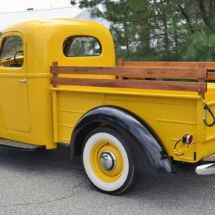 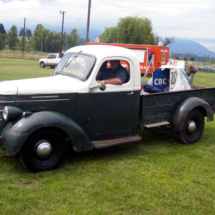 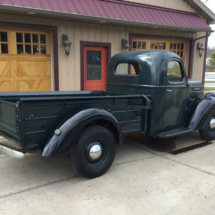 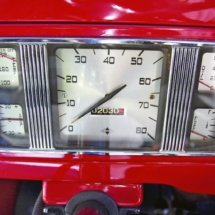 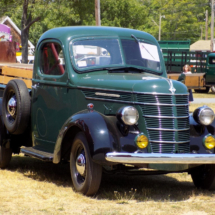 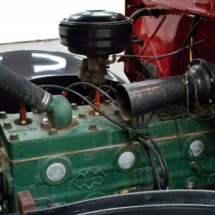 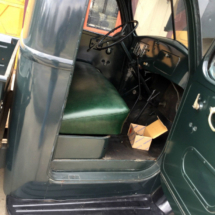 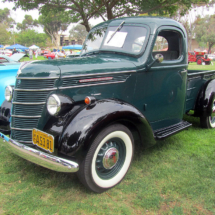 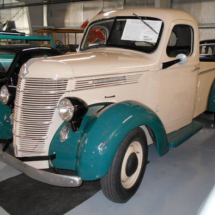 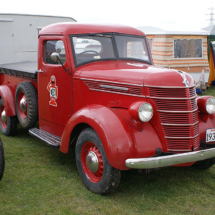 Some of these trucks are beautifully restored, some are original and some are modified. 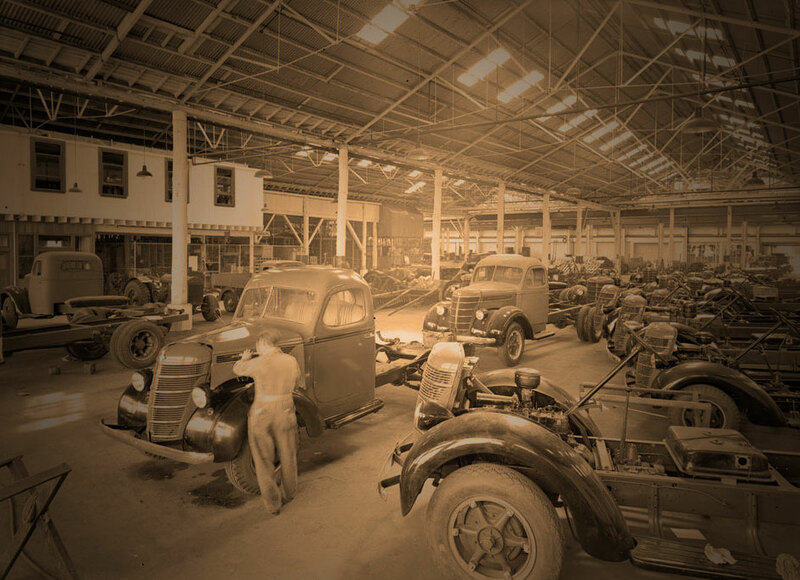 Click on any image to view a larger version. 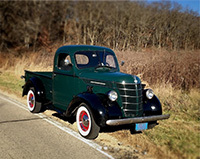 A slideshow of larger images will initiate automatically – hovering over the image currently being displayed will pause the slideshow.